King Juan Carlos of Spain successfully underwent surgery for herniated discs in his lower spine at a Madrid hospital on Sunday. 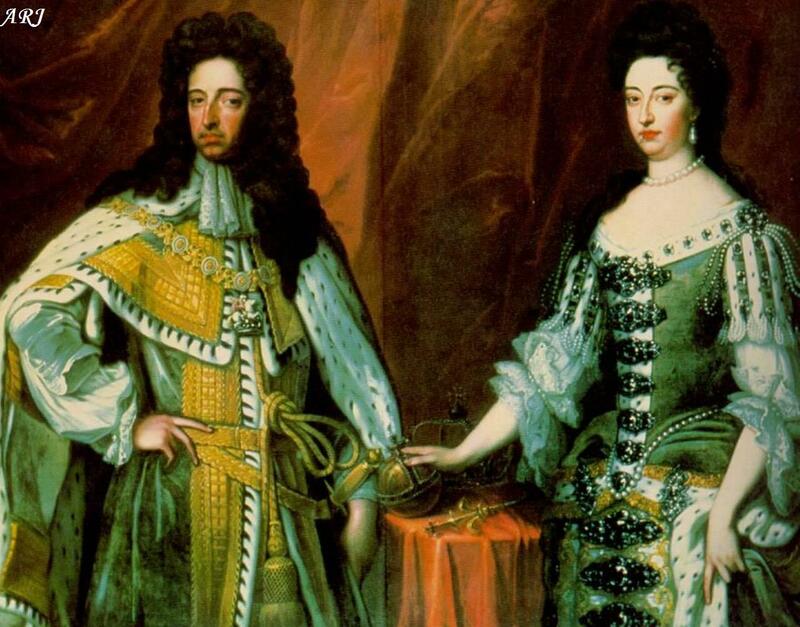 The operation lasted for about three hours and “proved entirely satisfactory”, according to the Royal Household. The procedure was performed by neurosurgeon Manuel de la Torre, who told the reporters it would take between two and six months for the King to fully recover. 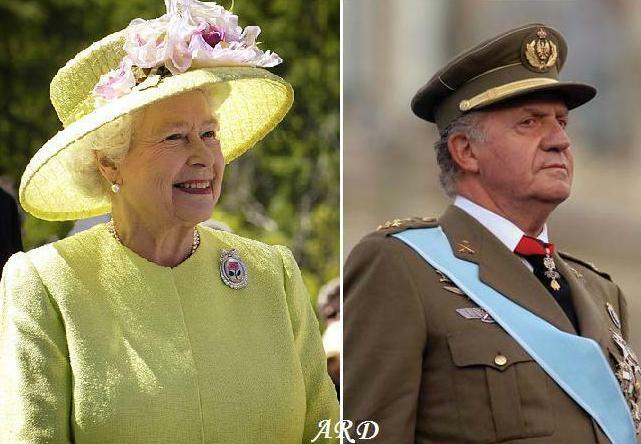 His Majesty will likely require remaining in the La Milagrosa Clinic in Madrid for about a week, to recuperative from the procedure. It’s was a rather unfortunate week health-wise from royals across the world. Queen Elizabeth II was forced to cancel a visit to Swansea on Saturday to celebrate St David’s Day, after developing symptoms of gastroenteritis. She will now spend the weekend at Windsor and will be “assessed in the coming days”. It is very unusual of Her Majesty to cancel engagements for health reasons. 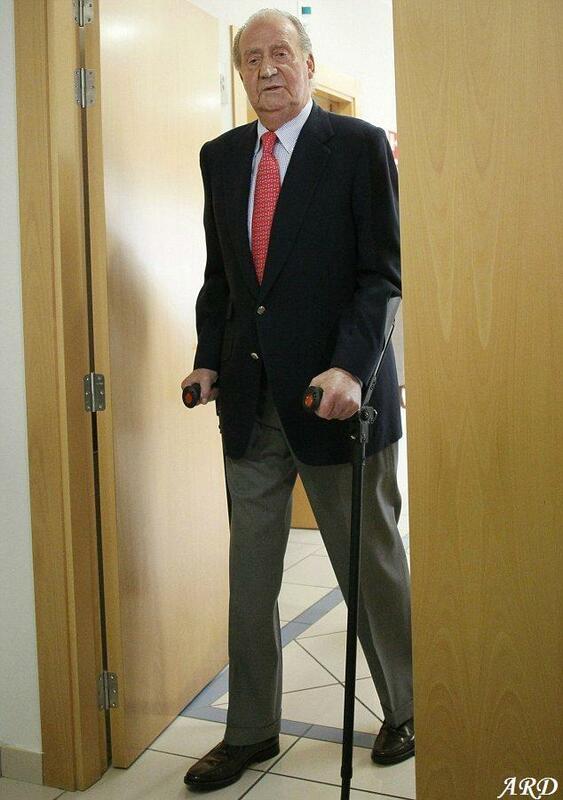 King Juan Carlos of Spain had to be treated on Wednesday because of a dislocated left hip. The procedure was non-invasive and lasted for less than an hour. The King had undergone a surgery on his left hip in November of 2012, after suffering from osteoarthritis in his left hip. At the beginning of the week, His Majesty felt numb pain and after x-rays the doctors found he had a “slight dislocation” of the left hip. 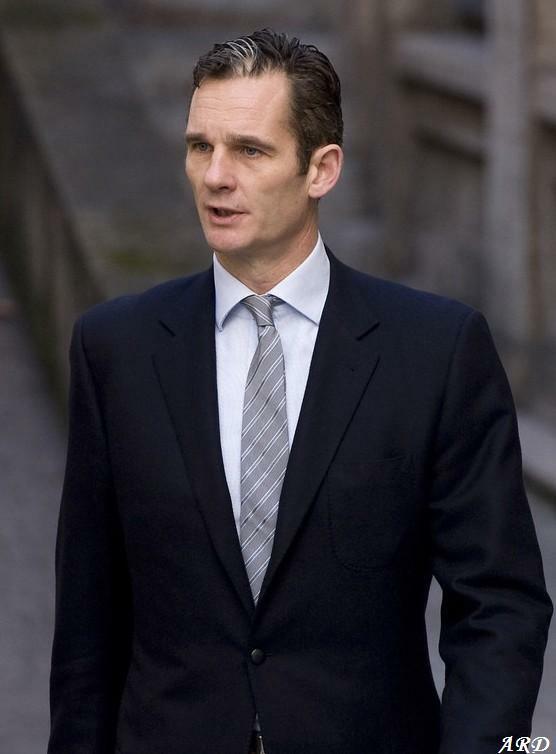 While the Spanish Royal Family is still trying to assess the damage done by the Inaki Urdangarin (and the injury that can still be caused by more harmful revelations), there are some good news as well. His Excellency Don Juan Gomez-Acebo y de Borbon, Viscount de la Torre – the eldest son of Infanta Pilar, Duchess of Badajoz – has announced he is expected his first child with his long-time partner, Winston Carney. 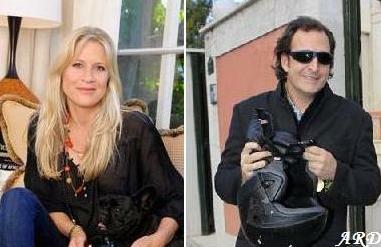 Although Don Juan, 43, and Miss Carney, 39, are not married, they have been dated for a number of years now. The child will be born at the end of April in California where Carney resides. 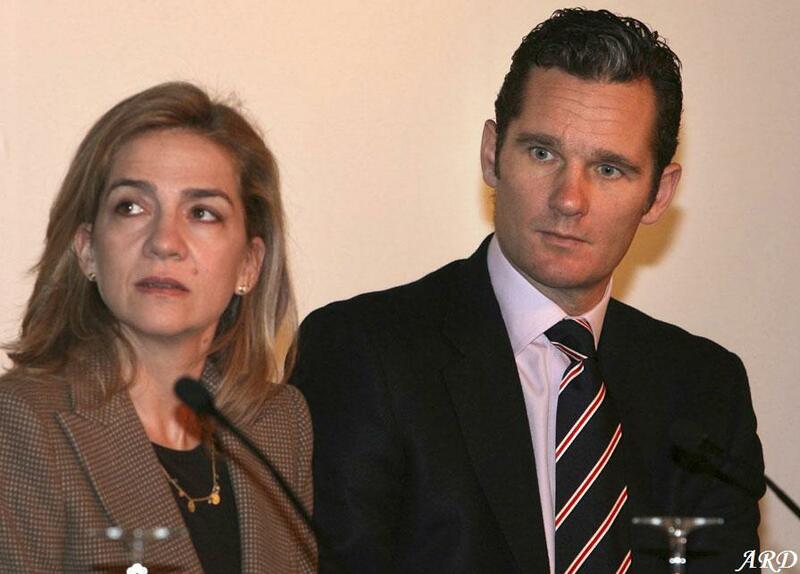 The child will be the 9th grandchild for Infanta Pilar. The Infanta is the older sister of King Juan Carlos and Infanta Margarita of Spain.